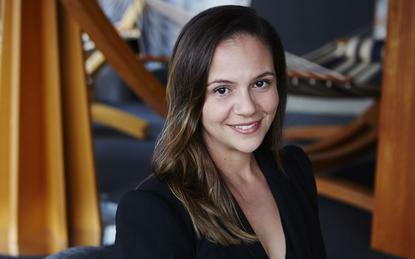 Mel Silva has been appointed as the new managing director for Google across Australia and New Zealand, replacing Jason Pellegrino who exited for Domain. Effective 1 October, Silva has been with the tech giant for more than 11 years, holding a range of senior leadership positions across Australia and Asia Pacific. Most recently, Silva was managing director of go to market strategy and operations for Google across Asia Pacific, based in Singapore. “There is a tremendous digital opportunity for the region, with businesses and consumers increasingly making use of tools such as AI [artificial intelligence] and machine learning,” Silva said. Prior to Google, Silva worked as general manager at Fairfax Digital’s direct access, leveraging extensive product and marketing background in financial services from companies such as Citibank, ING Direct and AMP. “I am delighted that Mel will be leading our business in Australia and New Zealand,” added Karim Temsamani, president of Asia Pacific at Google. “She is an exceptional leader who really knows how to bring the best out of people and has a thorough understanding of our partners’ needs. As reported by ARN, Pellegrino vacated his leadership position at Google locally in early July, to take on the role of managing director and CEO with Domain Holdings Australia. Pellegrino started work at the multi-platform property solutions company on August 27, replacing Anthony Catalano, who resigned in January.